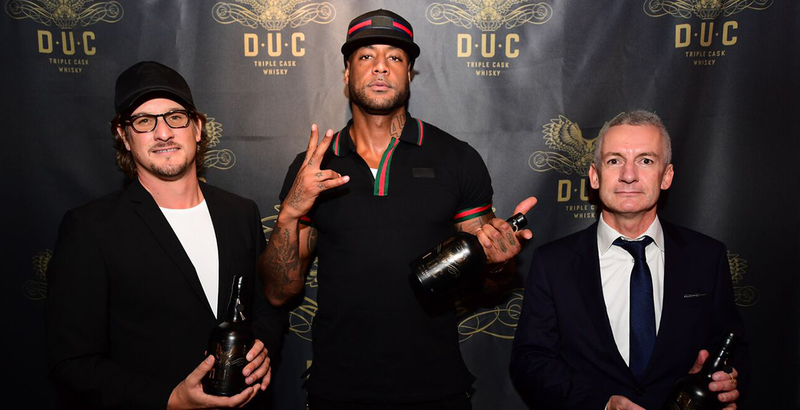 To accompany the launch of D.U.C Whisky – a collaboration between the Maison Daucourt distillery and the rap artist Booba – Halloween Agency was commissioned to organize a PR and E-Influence event. 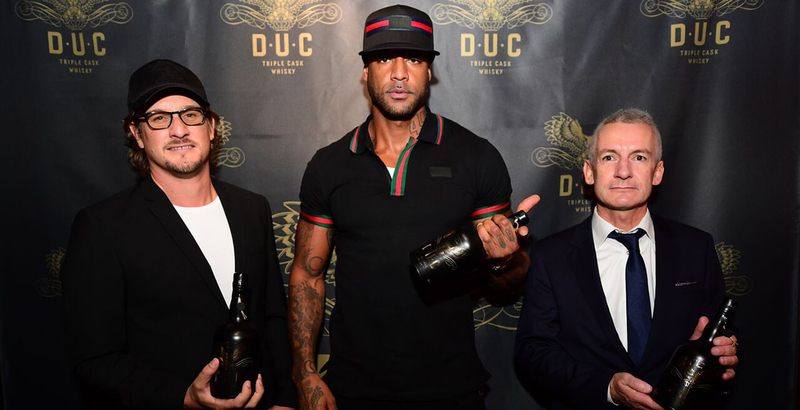 D.U.C Whisky was presented to a crowd of journalists and Vanity’s influencers (a luxury hip-hop club) by Booba and Charles Daucourt, of Maison Daucourt. 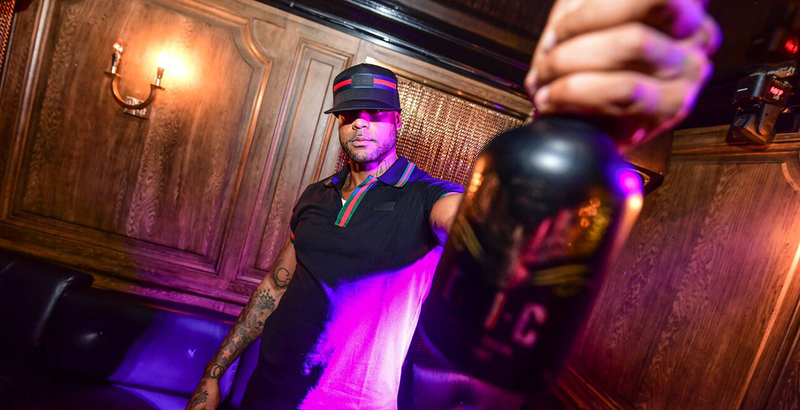 The presentation was followed by an exclusive showcase by Booba at Club49 for a select few. Agency Objectives: PR and ePR strategy, identification of target listings and follow-up, operation management, event production, follow-up on post event returns. Results: 130 influential personalities present at the presentation, press coverage in Cosmopolitan, Glamour, Technikart, Konbini, Villa Schwepps, Huffington Post… For over 19 million contacts (certified OJD). 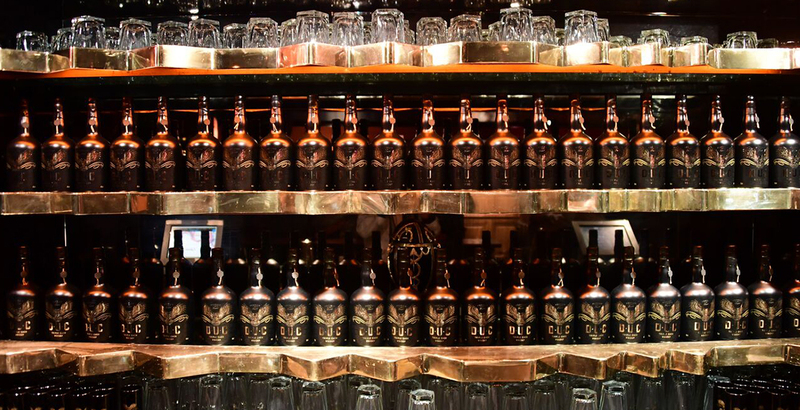 Project realized in collaboration with MSC Communication and Sylvie Desnouveaux PR agencies.